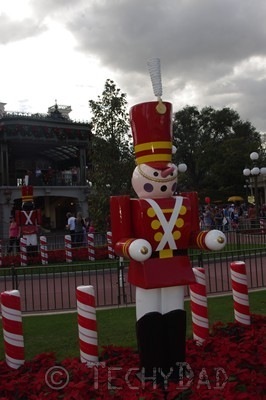 Sure, you can go to Disney World and look at the decorations. You can see the various trees. 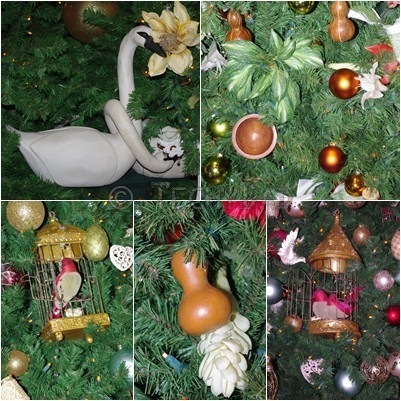 Along with the wide array of ornaments on them. 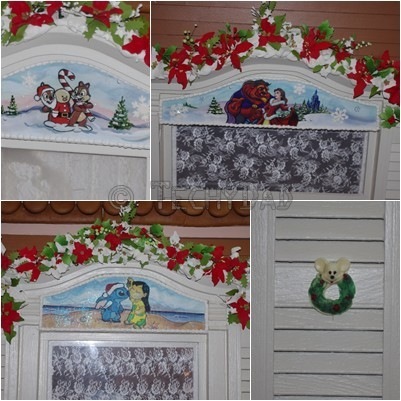 But there’s one "decoration" that smells fantastic and is actually edible. 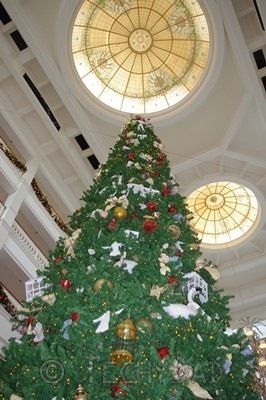 I’m talking about the gingerbread house in Disney’s Grand Floridian Resort. This is no ordinary gingerbread house, though. Check out their ingredients list. I’m a big fan of any recipe that includes 700 pounds of chocolate. 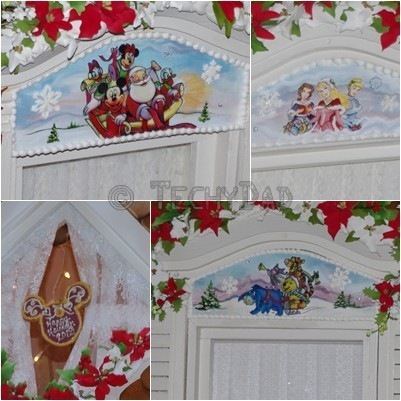 There were, of course, little extra-Disney touches here and there like the scenes just above the windows. The house smelled fantastic. And, just to make things better, they were selling pieces of it. 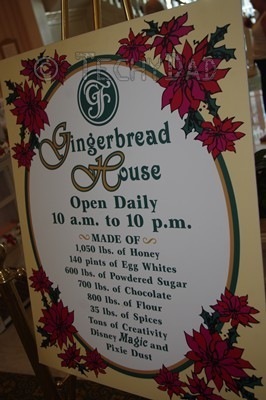 Ok, maybe not actual pieces, but they were selling gingerbread cooked from the same recipe as the house. Sadly, the line was too long for us to wait on it at the time. If it tasted half as good as it smelled, though, it must have been fantastic gingerbread. 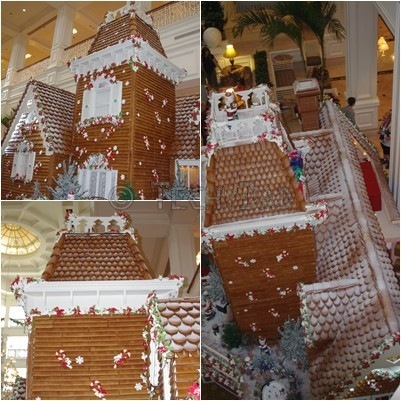 This is a yearly event so if you ever find yourself in Disney World in December, make sure to head to the Grand Floridian to check out the giant gingerbread house.